It was announced today that Conor Daly is set to return to the NTT IndyCar Series and compete in the 103rd running of the Indianapolis 500 in the fifth entry for Andretti Autosport. Both Conor Daly and Andretti Autosport CEO Michael Andretti met with the media to discuss the deal along with General Jeannie Leavitt, commander of the U.S. Air Force recruiting services. Returning to sponsor Daly as they did in last year’s Indianapolis 500 is the U.S. Air Force. The care will be the No. 25 United States Air Force Honda. 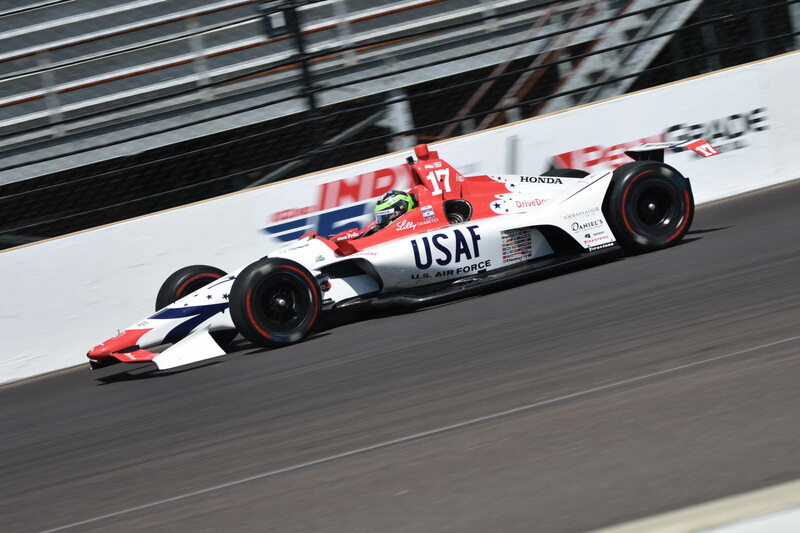 Daly has run in the last five Indianapolis 500 events with a best finish of 20th last year while running the U.S. Air Force No. 17 Honda for Dale Coyne Racing/Thom Burns Racing. 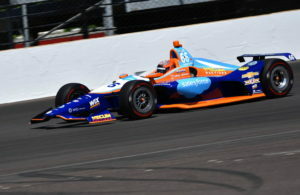 Filling in at Harding Racing for three events last year, Daly posted two top 15 finishes including a 13th place run at Toronto, the best finish for the team at that point of the season. 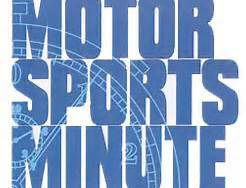 This year’s Andretti Autosport ride for Daly will arguably give him the best shot at a win in the legendary race. 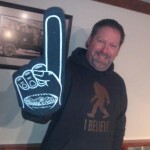 John Wiedemann is the owner, editor and developer of the RacingNation.com website. A motorsports fan from his earliest memories, John started going to local short tracks and the Milwaukee Mile with his parents, brother and sister. 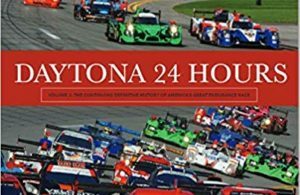 John enjoys drivers racing side by side and battling for the same piece of real estate on the racetrack as much as he appreciates the technical aspects of the sport.